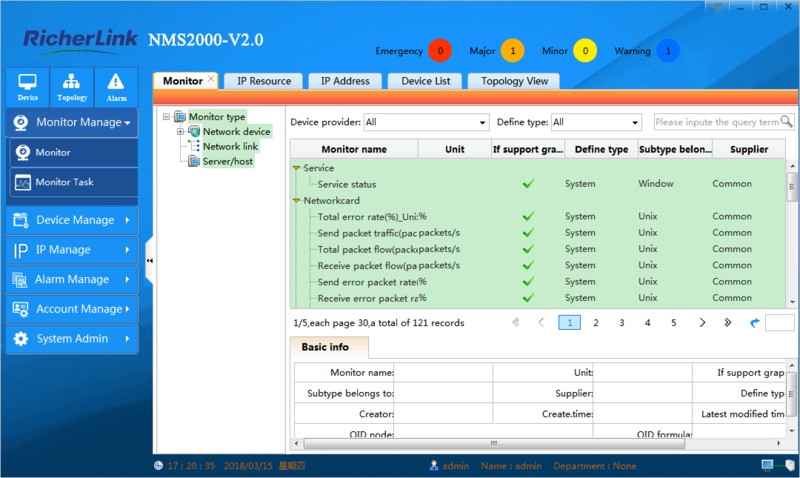 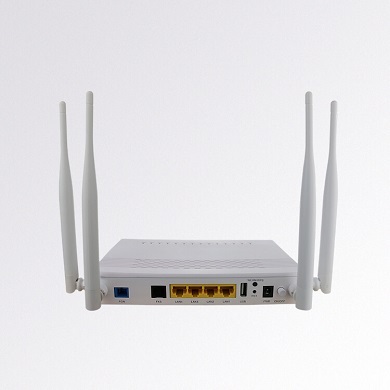 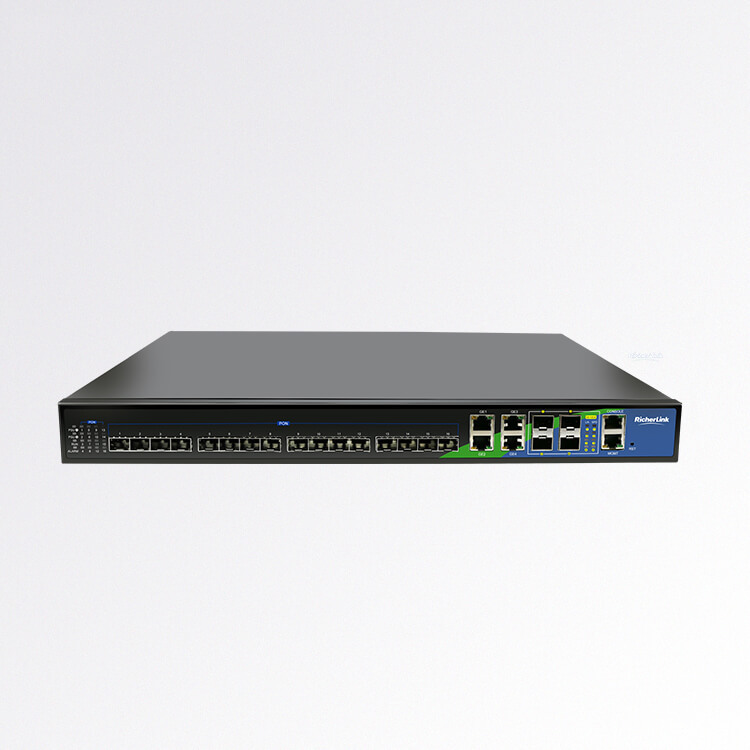 NMS2000 v2 Network Management System works with our computer to simplify and automate management of RicherLink’s GEPON OLT, GEPON ONU, and EOC devices. 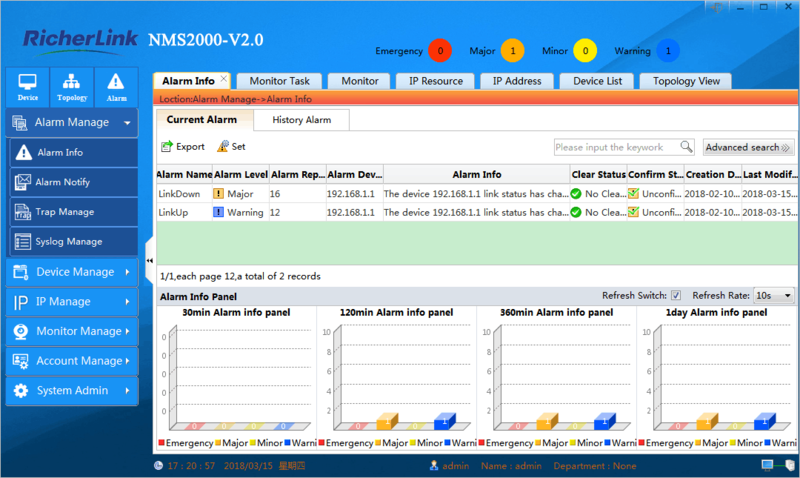 As part of a complete solution, the platform provides Alarm Manage, Device Manage, IP Manage,Monitor Manage,accounting, performance, and security management capability, same day support for new devices and a task-specific user interface. 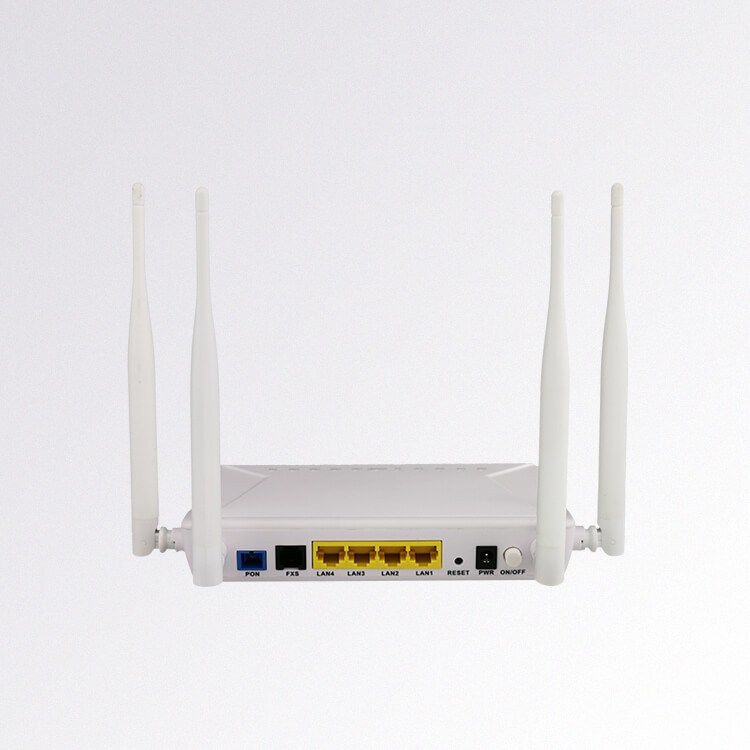 The platform helps network operators at enterprises and service providers scale operations, reduce complexity, and enable new applications and services to be brought to market quickly, through multilayered network abstractions, operator-centric automation schemes, and a simple point-and-click UI.